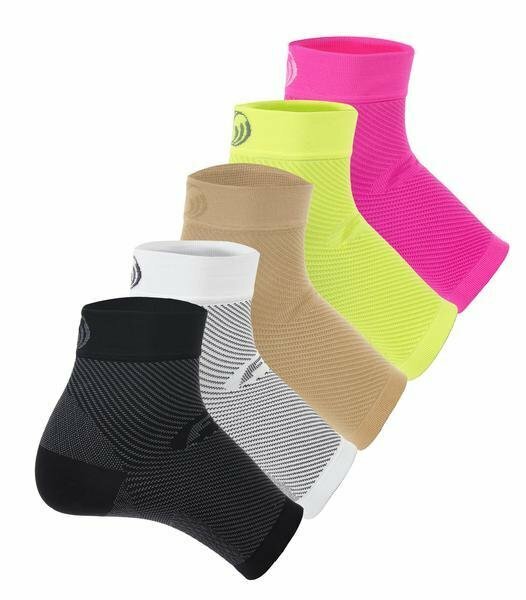 The FS6® Performance Foot Sleeve is the #1 selling brace in the running market for Plantar Fasciitis. it is incredibly effective at relieving the pain of Plantar Fasciitis, chronic arch and heel pain, and swelling in the foot. 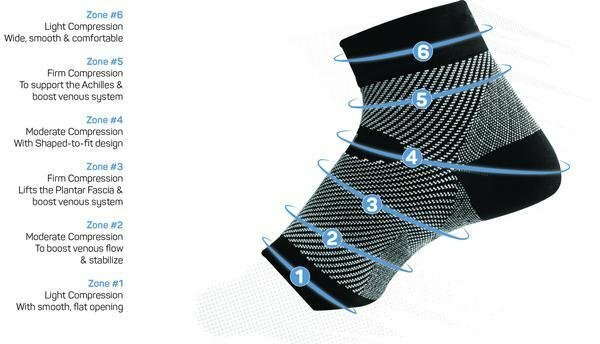 Compression Zone Technology® knit into this amazing foot sleeve provides medical grade orthopedic support to the foot structure and the Achilles tendon. 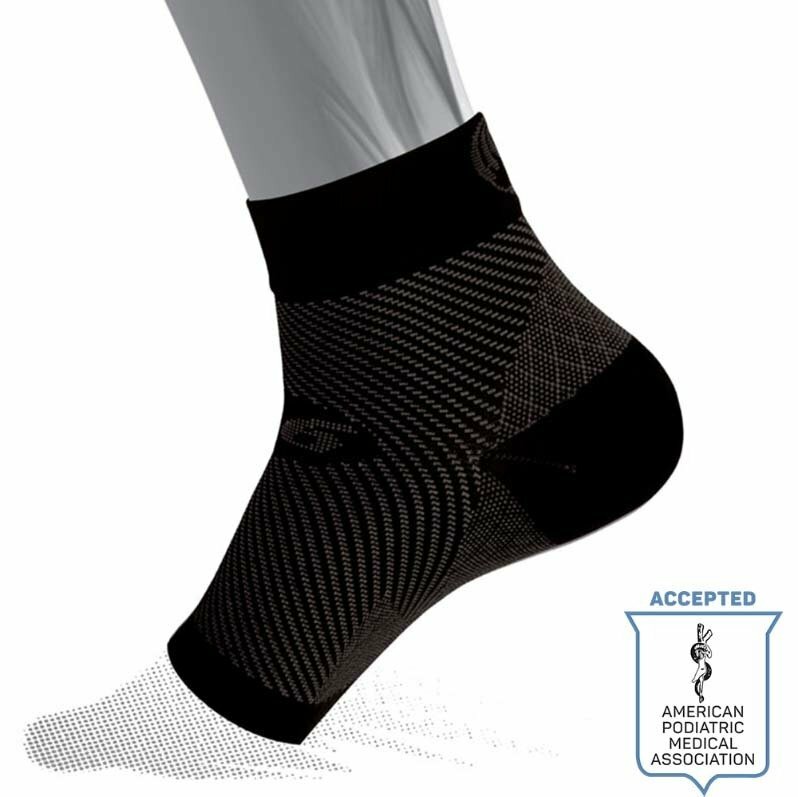 Graduated compression improves circulation and reduces swelling, all in an ultra-comfortable moisture-wicking foot sleeve that can be worn under socks and inside shoes. FS6® can be used for resting therapy or overnight and gives morning pain relief from the first day. 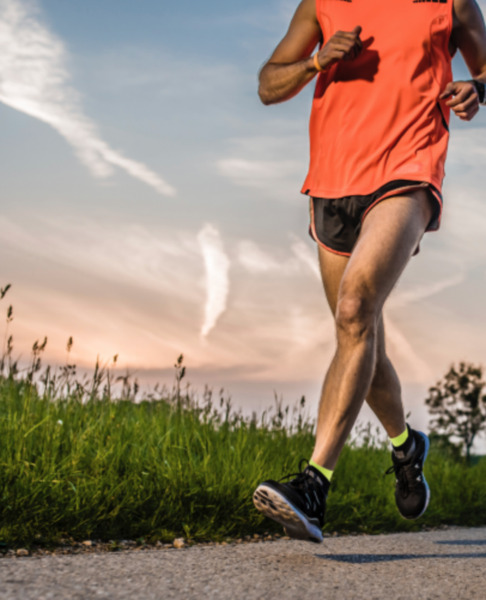 Worn as a pair, during your run or sport, FS6® functions as a strengthening support and Plantar Fasciitis preventative.